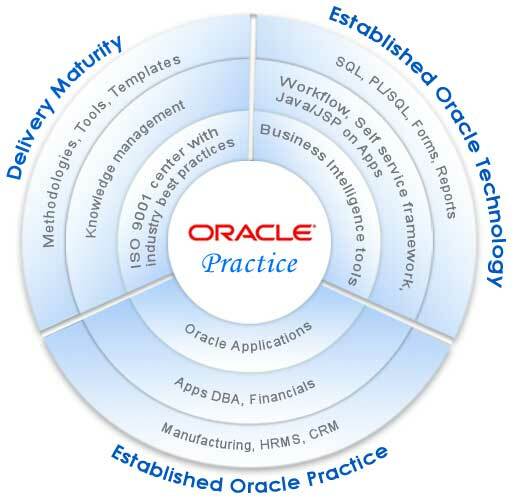 The mission of our Oracle Apps practice is to provide world-class ERP solutions and complete end-to-end business technology solutions that enable our customers to become more adaptive and respond to changing market conditions. Our primary emphasis is on setting up and operating offshore development centers for our customers. We also provide consulting services for implementation and upgrade services.